Where you make your mortgage payments to (your mortgage servicer) is different than where your mortgage is securitized. And you do not have to use who you currently make your mortgage payments to, for your HARP (or any) refinance. HARP refinances were created for home owners who lost home equity during the housing crisis, who would otherwise qualify for a refi. HARP refinances are limited to current loan limits. In the greater Seattle area, $517,500 is the conforming high balance loan limit. 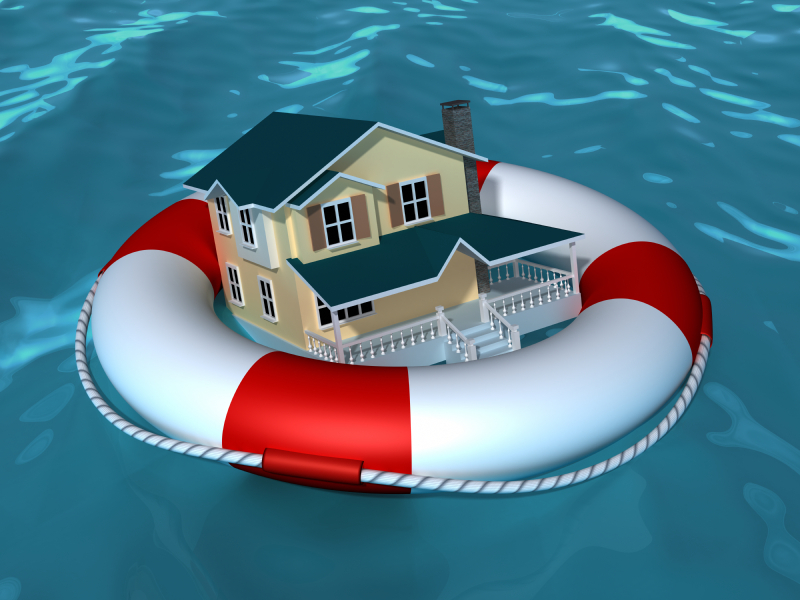 HARP refi’s are available for 1-4 unit dwellings that are owner occupied, investment property or vacation/second homes. Most HARP refinances do not require an appraisal. With home values appreciating, I recommend comparing HARP refi’s to a non-HARP refi to see which scenario makes more sense for you as mortgage rates may vary between a HARP and a non-HARP refinance. If you were turned down for a HARP refi before, it could be worth re-visiting. If you are interested in refinancing your home and considering the HARP program, you have just a few months remaining in order to start the process. I’m happy to provide you with a quote to review your possible scenarios.